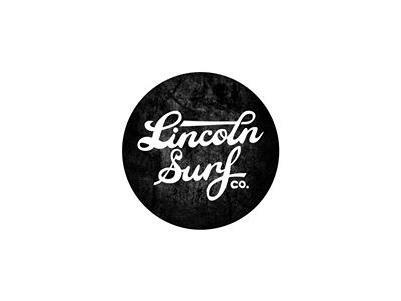 Lincoln Surf Co provides all surf wear from beach wear to winter jackets. 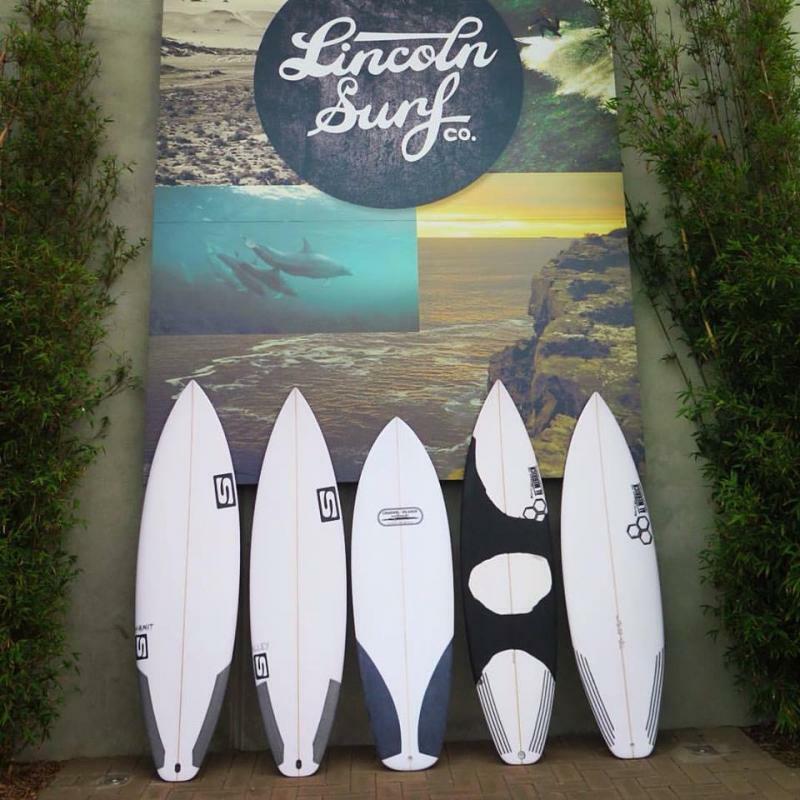 From casual and dressy, kids to adults you'll find something great at Lincoln Surf Co. 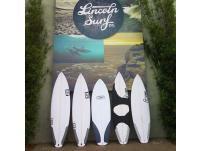 There's also a great range of surfboards, skateboards, wetsuits, school bags, handbags, wallets, sunnies etc. Quality Surf Brands you know and love.